Sean is entering his 3rd season as the Strength and Conditioning Coach for the Minnesota Wild after being named to the position in June of 2016. He served in the same capacity for the Men’s Ice Hockey and Field Hockey teams at Boston University in 2015/2016. Prior to joining the Terriers in the summer of 2015, Sean spent 13 seasons as the Strength and Conditioning Coach for the Anaheim Ducks. During his time with the Ducks, the team advanced to the Stanley Cup in 2003 and won the 2007 Stanley Cup. 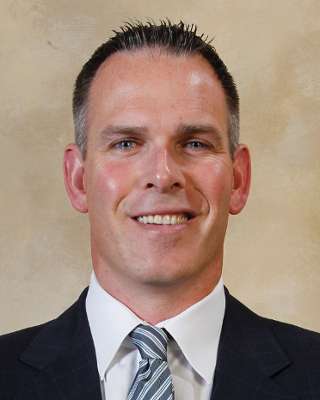 Prior to working with the Ducks, Sean served as an Assistant Strength and Conditioning Coach at Boston College (2001-02) and the University of North Dakota (2000-01). While earning his Masters degree in Kinesiology, he worked as a Graduate Assistant Strength and Conditioning Coach at the University of Minnesota (1999-00) and earned his Bachelors degree in Exercise Physiology from the University of Massachusetts Boston in 1998. 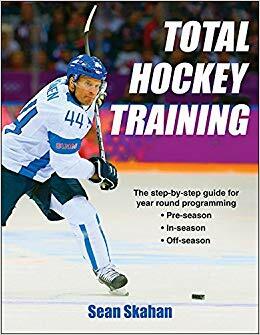 Sean is the Author of Total Hockey Training which was published by Human Kinetics in 2015.